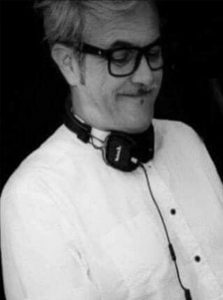 Dj Frank [d] from Italy. Ex record man for Warner group Italy. Actually selector for sound solutions (exclusive sound designer for 5 stars and Luxury hotel and resorts worldwide). He will play the forthcoming project Purple Touch Summer.